Breaking down some philosophy and criticism. This week, in talking to Archiplein, based in Shanghai and Geneva, we explored the importance of context. In fact, in every conversation we have posted here with our architects and Open Source heroes, the message resounds: context is the key to fomenting at the very least, approachable architecture, or what we describe as an architectural middle class. 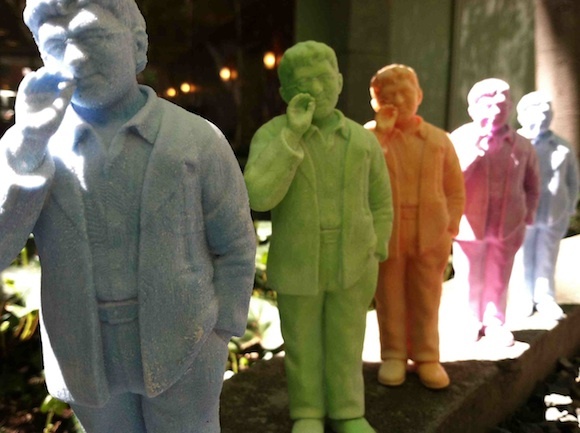 Our reading list this week points you in the direction of some critical thinkers working in the vernacular, making the pedantic musings on context, more pedestrian. We mentioned Wang Shu this week, who through his Pritzker Prize commendation a couple years ago, put Chinese architecture on the global map. 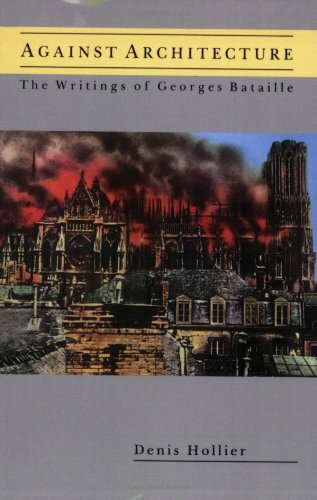 His work is remarkable in its incorporation of vernacular elements. 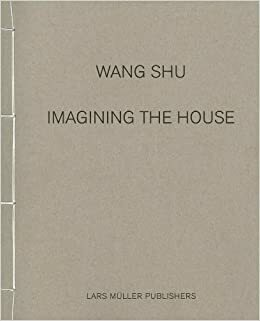 We recommend starting with this book Imagining the House, to understand Chinese architecture in the modern context, and vice-versa. Relational Aesthetics was a self-conscious art philosophy coined by Nicolas Bourriaud, and brilliantly parsed by the people's art historian, Hennessey Youngman, as “when people with MFAs want to meet new people.” Hyperallergic breaks it down, too. Modern architecture became synonymous with urbanism, skyscrapers and giant museums at one point. Today, we know better than to ignore de facto vernacular architecture, and many more architects are bound to criticize the starchitect than strive to become one. However, who's to say you can't be relativist and universalist at the same time? Your answer: Critical Regionalism. Shigeru Ban tells us why “Architects are useless for society” in this TEDtalk. Do you have art theory to recommend us? Let us know on our Facebook page or via Twitter.